Hope you have a robust home network and thin walls. Valve’s in-home streaming tech is proving to be its most forward-thinking development. First it helped kill off the company’s own short-lived Steam Machines, with the $50 Steam Link perfectly capable of putting PC gaming in your living room without the need for another high-end PC. And now it’s putting PC gaming...well, anywhere you’d like. But probably the bathroom, if I know people. 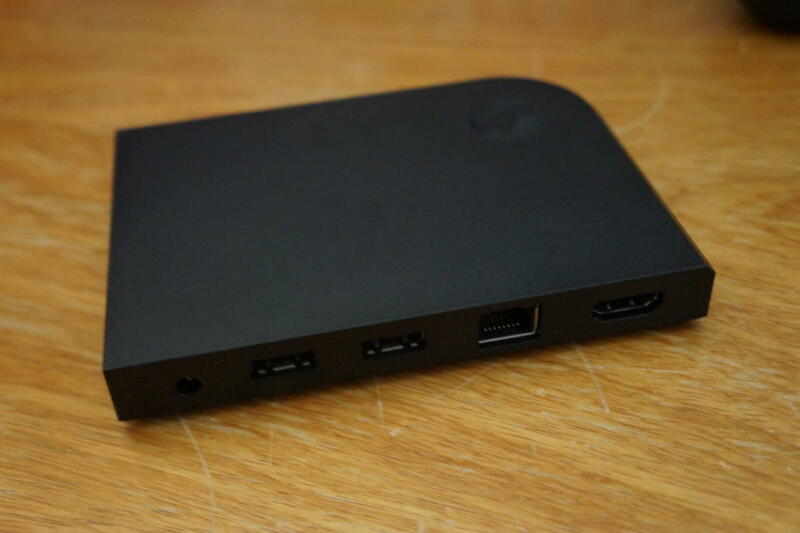 On May 9, Valve announced plans to release a free Steam Link app for iOS and Android devices by the end of the month. Update: The Android app is now available, but Apple rejected the Steam Link app for iOS after initially approving it. Valve says the rejection was for “business conflicts,” presumably with Apple rules that require developers to give Apple a 30 percent cut of all sales made in iOS apps, but Reuters reports that the Steam Link app disabled in-game purchases. “We hope Apple will reconsider in the future,” Valve said in its statement to the press, and as PC gamers, we agree. Original story continues: Like the Steam Link proper, you’ll need a somewhat decent gaming PC to run the games themselves. Valve takes care of the rest though, streaming low-latency video of said games to basically any phone, tablet, or TV-bound device in your house. Released in 2015, the tiny $50 Steam Link immediately made Valve’s more robust Steam Machines seem obsolete. 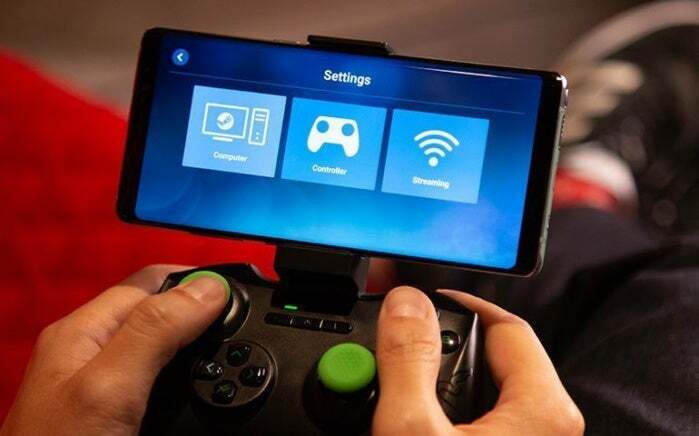 Valve claims the Steam Link app will support the $50 Steam Controller after you update its firmware, as well as any MFi controller (like the popular Gamevice). The only other thing you’ll need is a 5GHz WiFi connection. ethernet is listed as an optionfor Android TV devices and your PC proper, and that’s the optimal way to play. 5GHz WiFi has been spotty for me on the Steam Link, resulting in a lot of latency between what I’m telling the controller and how fast the stream can spit that back, though I’m in the middle of congested San Francisco. Phones obviously don’t have the luxury of an ethernet port though, so hopefully you have a robust home network and thin walls. Whether this spells the end of the Steam Link hardware itself? I don’t know. Valve’s had some high-profile fire sales on it lately, marking it down to as little as $5 at times. 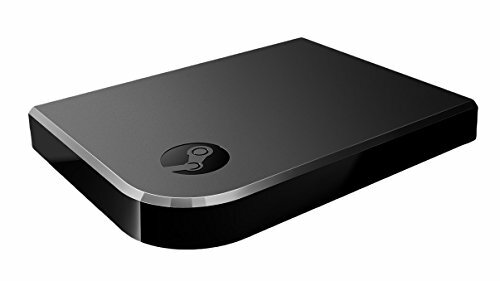 I wouldn’t be surprised if the Steam Link’s not expected to sell well once you can reproduce that functionality on a tablet or phone. On the other hand, the Steam Link is convenient—it’s cheap, outputs to the TV easily, doesn’t need to be charged, supports ethernet, and allows you to plug in a mouse and keyboard. That’s more than enough reason for it to stick around, in my opinion, and initial responses from Valve suggest it just might. “Steam On Phones” is laden with potential though, and I’ll be testing it out as soon as I can. I’ve got a Gamevice lying around somewhere I think, and I’m excited to turn my phone into a faux-Nintendo Switch with the help of my PC and a fairly large Steam library. Stay tuned for updates from us here at PCWorld.